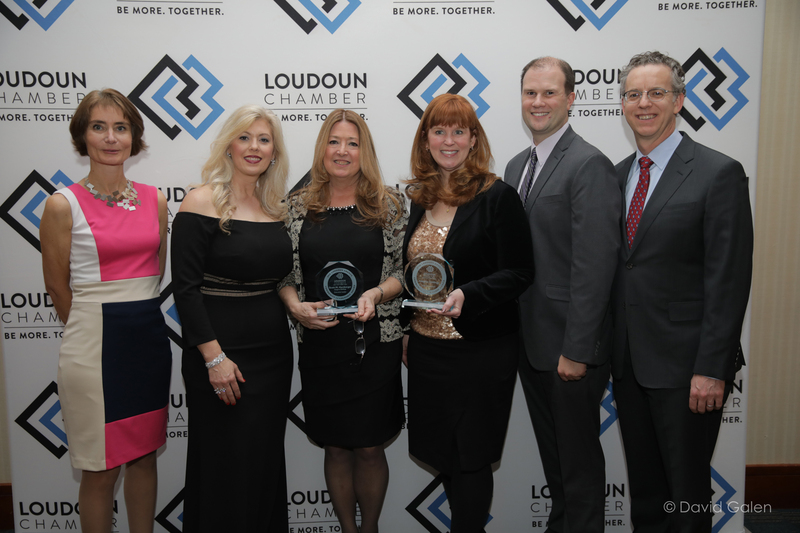 2017 Community Awards - Integrus Holdings, Inc.
Fortessa Tableware Solutions, Sterling Restaurant Supply and Rental Resource Partners had an amazing 2017 in the Community. Not only were we nominated for one award or two awards with our local Chambers of Commerce but three! 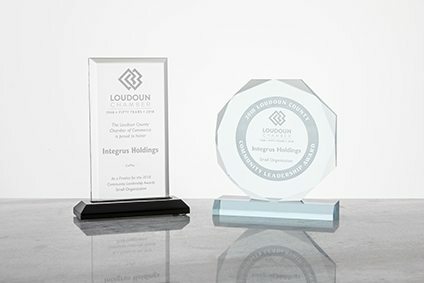 During the Loudoun County Chamber Awards Ceremony Integrus Holdings was named Small Organization of the Year, and Scott Hamberger was named Executive Leader of the Year. 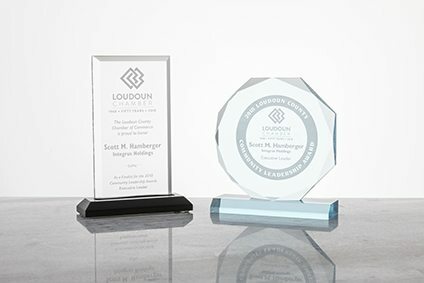 At the Top of Virginia Greater Good Awards, we were nominated for the Large Business of the Year. We didn’t take this award home but simply being nominated for such a prestigious award is a great honor. Without a doubt, this would not be a reality if not for the dedication and involvement in the Community of the Integrus Employees. We are very proud!